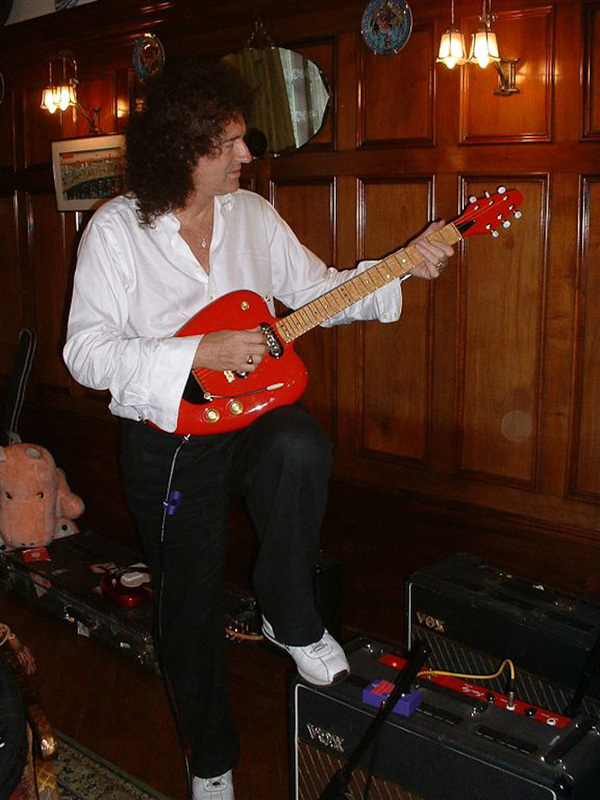 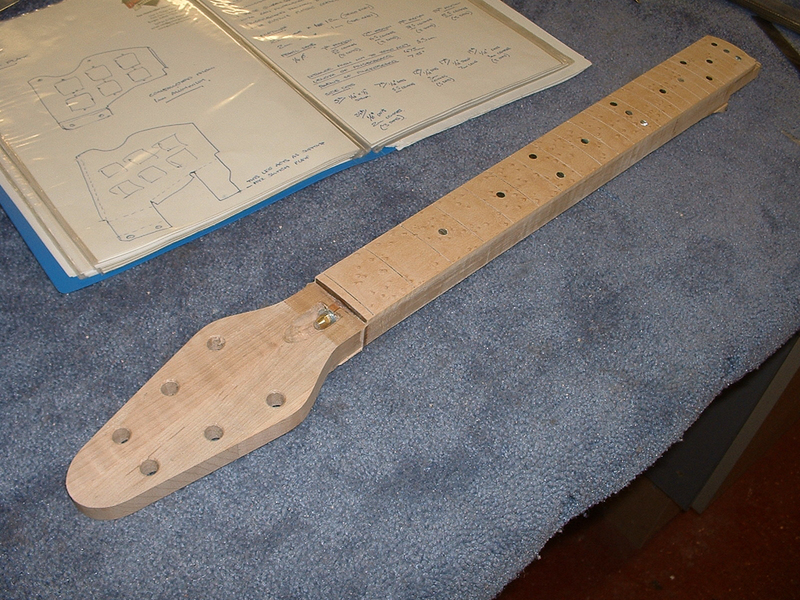 After construction of the two Red Special prototypes, Brian waved a sketch of another guitar in front of me and asked whether I'd be interested in building it. 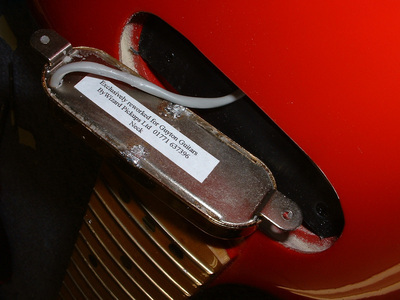 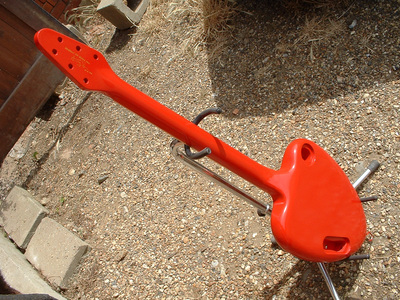 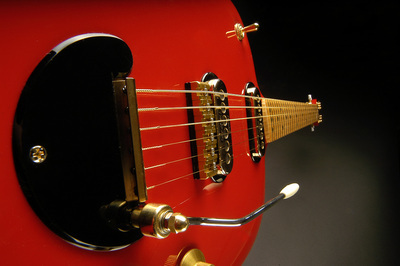 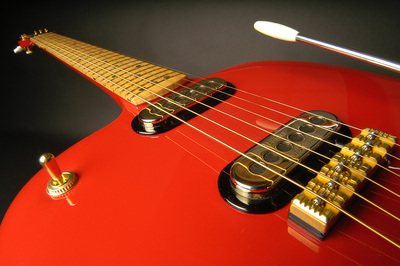 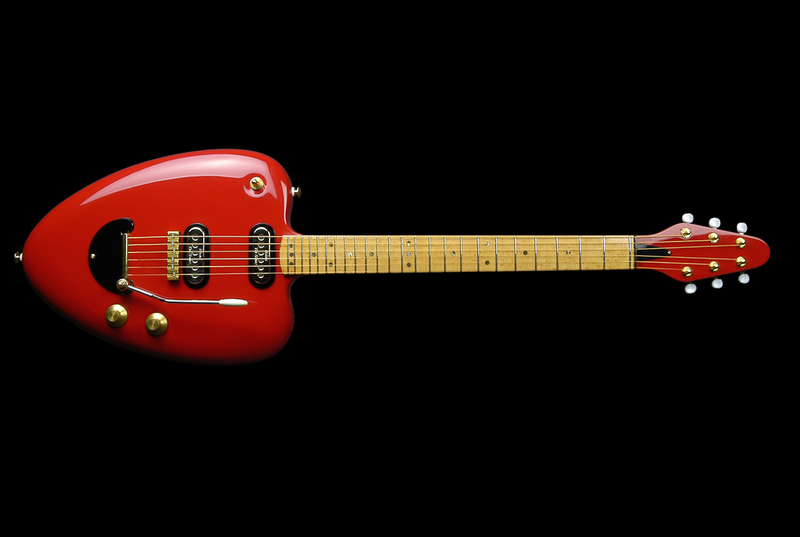 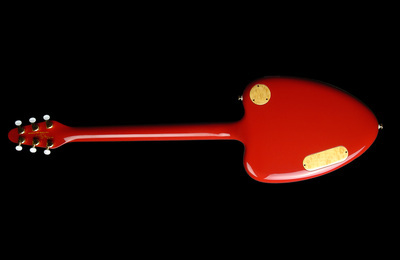 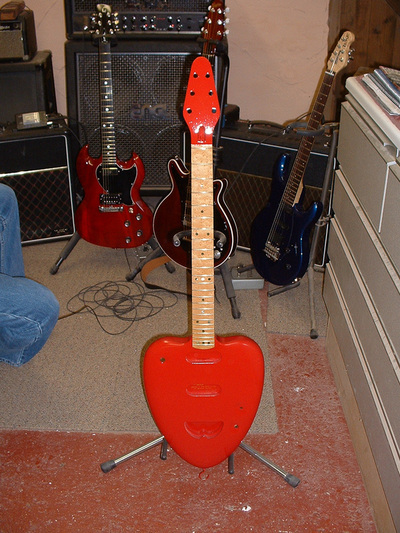 This sketch was of the proposed successor to Brian's famed Red Special. 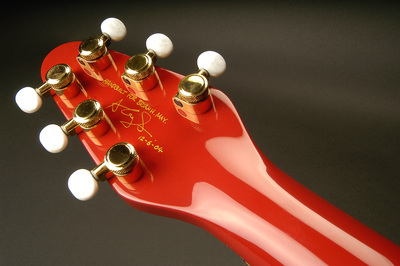 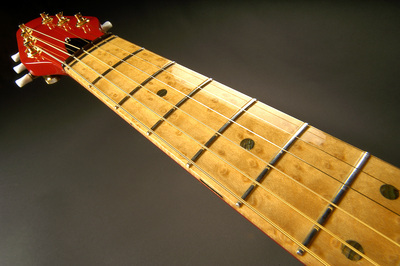 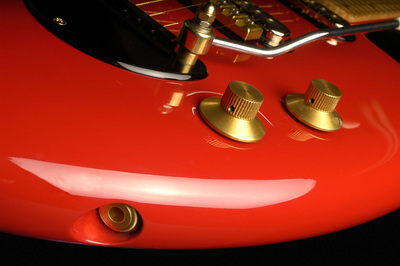 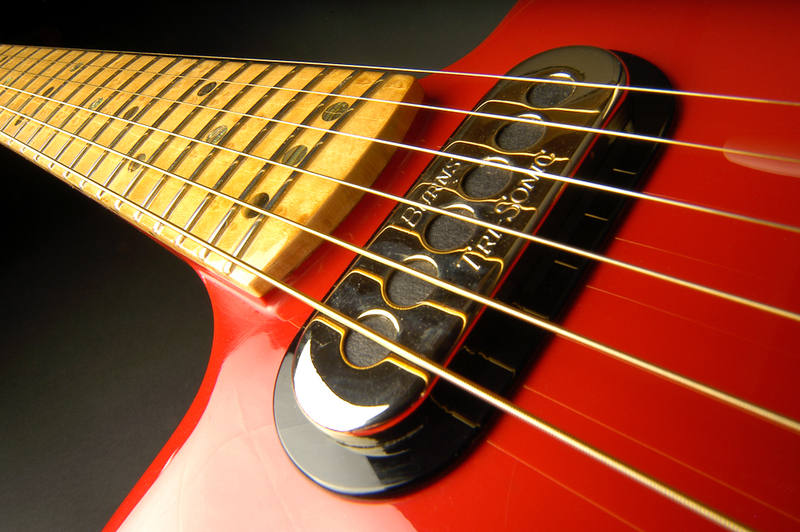 The design was of a symmetrical design with maximum fret access and minimum body mass around the rear of the guitar. This resulted in an unusual looking, but very comfortable guitar to play, especially for the right forearm. 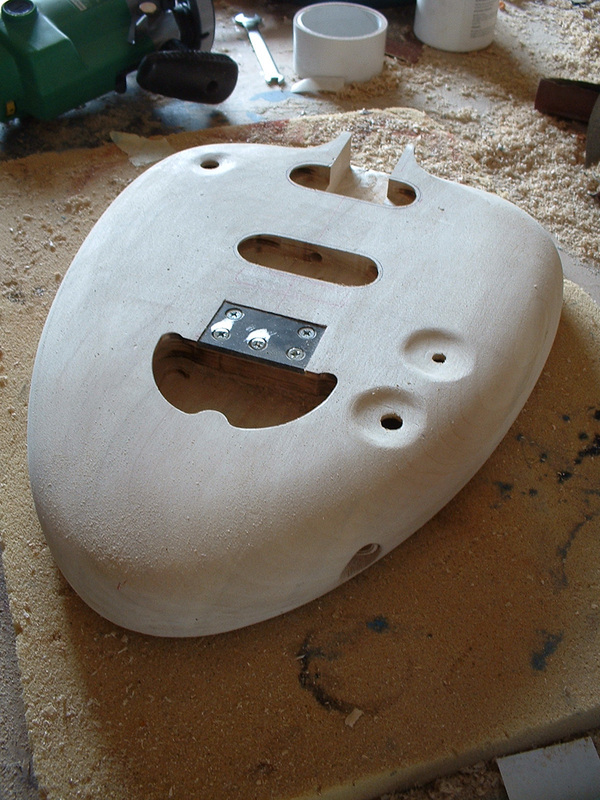 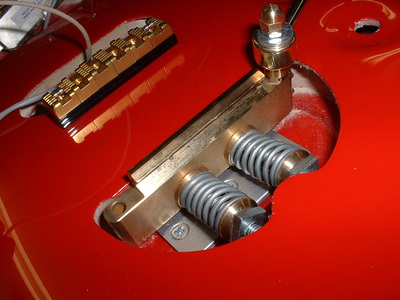 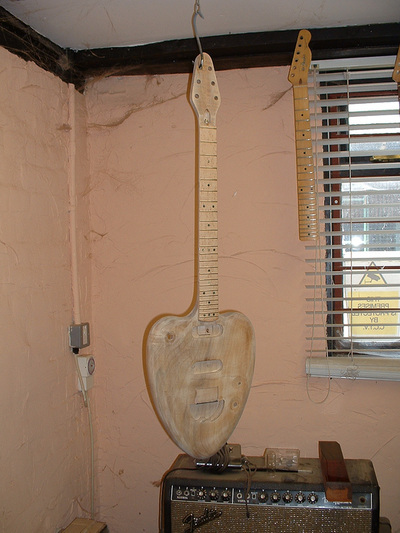 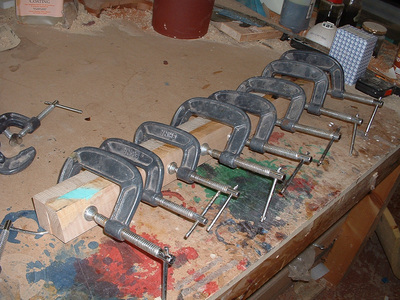 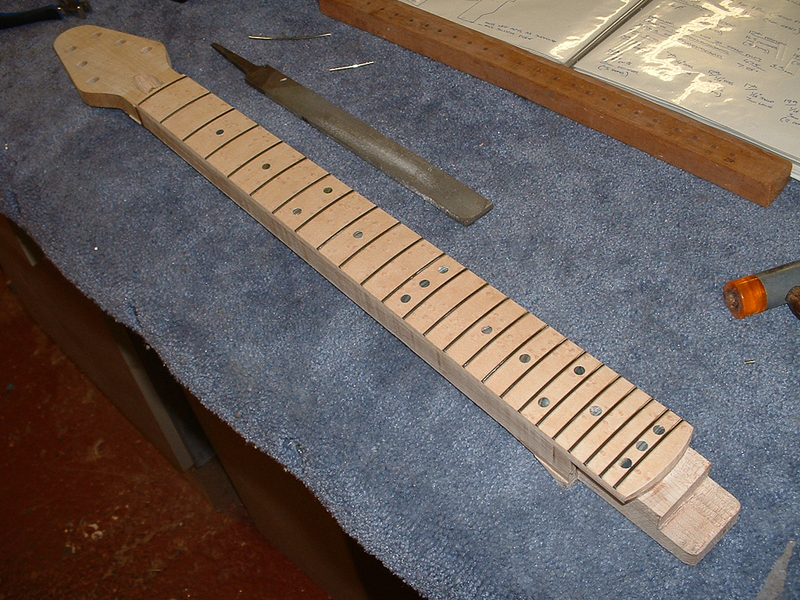 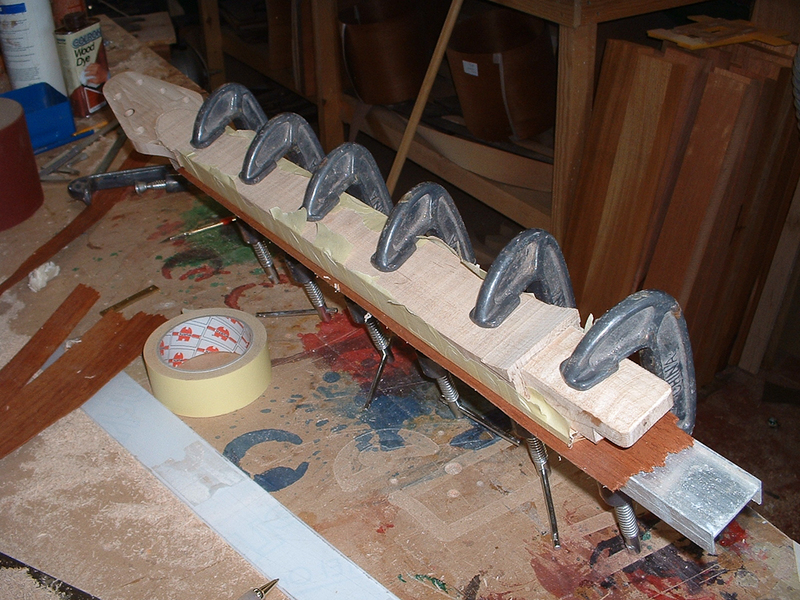 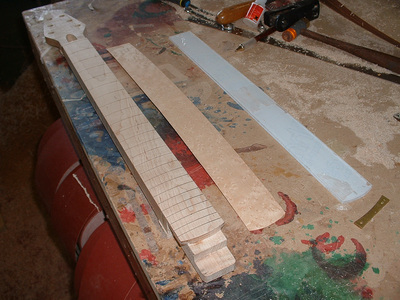 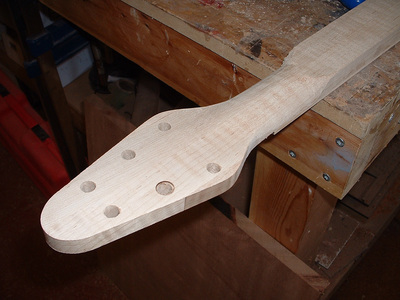 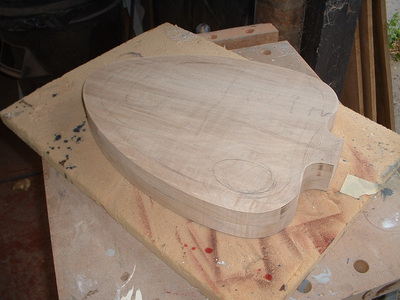 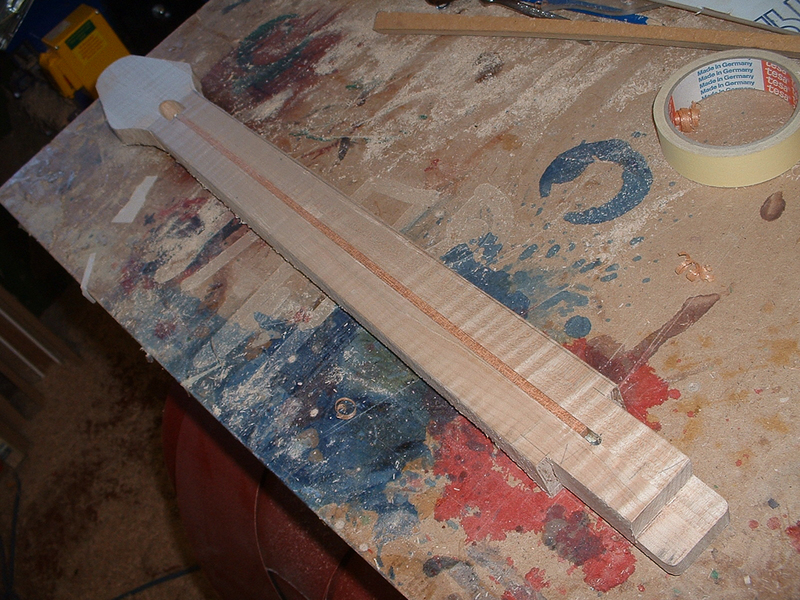 The gallery below details the build process as well as the finished guitar.